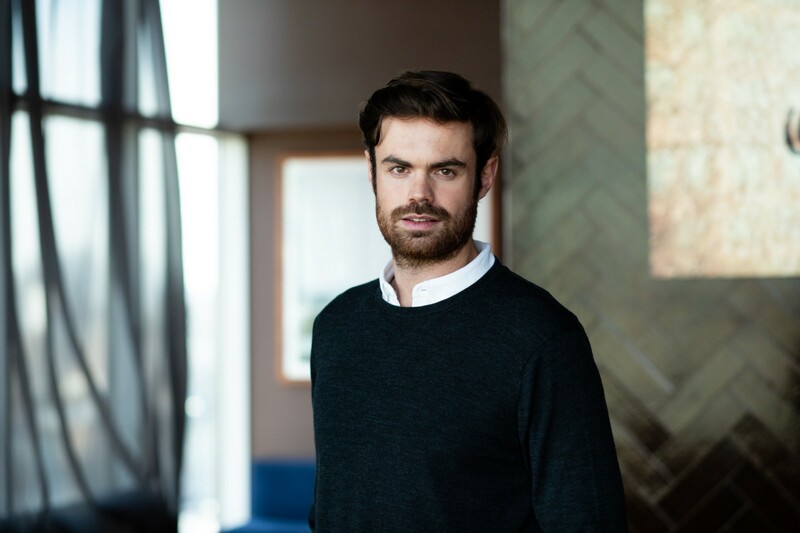 I couldn’t be more excited to welcome Thibaut Chevalier to the team as Native’s new Director of Operations for Europe, Middle East, and Africa (EMEA), based in our Covent Garden offices in London. Thibaut joins Native following three highly successful years at Uber. Most recently he led the company’s ambitious nationwide certification and training program across France — one of Uber’s most heavily regulated markets. The experience building, managing, deploying, and establishing KPIs against such a mass-scale training initiative within extraordinarily tight timeframes was remarkable undertaking and central to his work in scaling our EMEA ops. Thibaut’s experience with Uber extends beyond this program however, including managing operations in Toulouse and Bordeaux along with a range of cross-functional teams. Prior to joining Uber, Thibaut spent several years between Paris and Boston with OC&C Strategy Consultants, contributing to a range of engagements including geographic expansion and diversification strategies for Food Processing, Research, Real Estate, and Pharmaceuticals among others. Thibaut has also worked from Singapore with the Chief Strategy Officer for Asia at SCOR Global Life, a global reinsurer, and as an analyst with Amber Capital, a fundamental Hedge Fund. By joining Native, Thibaut will move on to lead all aspects of our collector operations across EMEA which spans nearly 150 country spread across six timezones, including everything from supply acquisition and retention to helping define and execute against key ops metrics to undertaking price discovery and optimization, among many other things. In addition to his regional role, Thibaut will also contribute directly to all aspects of global operations, core strategic metrics across the business, and key elements of the product. It’s a big responsibility, and we couldn’t be happier to have Thibaut at the helm.